← The gillnet ban is permanent! 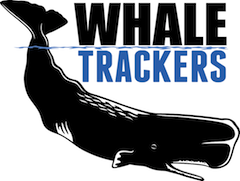 Given recently exposed problems with captive breeding of marine mammals, you would have to be very, very careful to avoid all of the problems with even keeping these precious creatures in captivity. There can be absolutely no commercial exploitation. And their living conditions must be as close as possible to their natural habitat, so that when the time comes to reintroduce them to their native waters, they will be able to survive. Thank you for all your efforts and you caring. I wish you and the vaquitas good luck. Yes. This is a very important point. Look, at the suffering of SEA creatures stolen from the wild AND their 24/7 MISERABLE SUFFERING AND HOW THEY ARE FORCED TO LIVE IN TINY CONCRETE SPACES WHILE THEY ARE FORCED INTO STUPID,STUPID ENTERTAINMENT FOR HUMAN ANIMALS. THEY ALSO END UP GETTING MUTILATED WHILE THEY TRY TO ESCAPE THEIR UNATURAL TINY PRISONS! ALL THIS MUST BE CONSIDERED. AND WHY ARE THEY NOT ON THE ENDANGERED SPECIES LIST??? I agree that cetacean captivity is a bad thing in general, however this scenario would be very different. 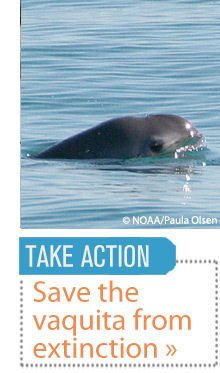 Firstly, vaquitas are on the endangered species list and have been for decades. Despite this, illegal gillnet fishing has persisted. Their wild habitat is not safe. 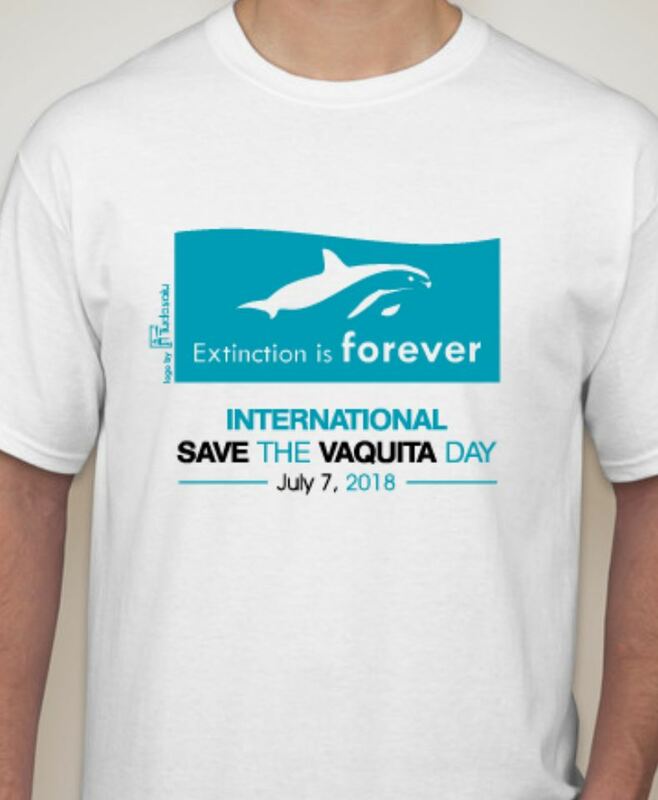 Secondly, there is a good chance that the captive vaquitas would actually still be in the ocean, just in a huge, closed-off pen to keep them safe. And finally, this is not a case of humans capturing a species for our own enjoyment. It is probably the only option left to save this species from extinction. They would certainly not be exploited. 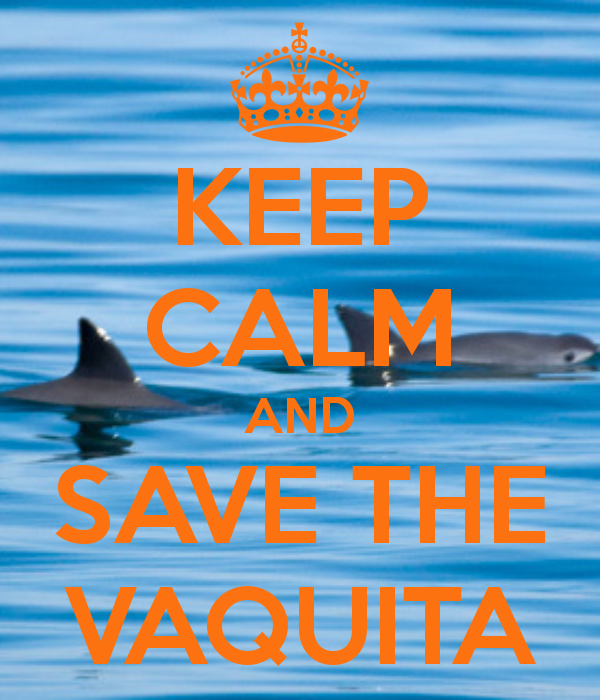 Believe me, nobody wants to capture vaquitas, but it may be our only chance left to save this precious species. I don’t usually agree with captive breeding, but in some cases, such as this one, when it is the only way to keep the species from going extinct, I think it should be done. the institutes that provide captive breeding require that you show proof of a favorite enviroment before they will proceed. fishing is considered an enviroment issue and cover also the nets. as long as you continue to state that the ban is permanent and do not look at other newer gill or other nets, and as long as you and the fishermen can not work together, i doubt that any organizaation will provide that service. enviroment is everything in the decision. continual blaming others for the reason has never been too successful. mexico is providing alot of force and money. I’m not a huge fan of keeping cetaceans in captivity. On the other hand, captive breeding of the Yangtze river dolphin could have saved it from extinction. The stakes are very high in this game. I’m not sure if anyone has figured out ways to keep large pods of porpoises happy and healthy in captivity. But the time to start is while we still have large pods of porpoises. Only captive breeding has a chance. Let’s please undertake it while it is still plausible. Keep the news coming. I’ll donate. “We will not allow the vaquita to go extinct, which means if captive breeding is the only option left, we will try our best to accomplish it. ” It’s a very said choice but if they can be breed and released then it could be the solution to saving these beautiful, sentient beings. The point is – WE drove them to near extinction so…………do we deserve to have these magnificent creatures??????? I think the point is that these magnificent creatures deserve to survive and we are responsible for why they are struggling to do so. Take a look at the success of the Blue Iguana Recovery Programme on Grand Cayman Island. The fact that we drove the vaquita to near extinction is all the more reason we should do everything we possibly can to help it recover. It is not a question about whether “we” deserve these wonderful creatures, but rather do “they” deserve to exist. It is about the vaquita not us. My concern would be the act of capturing a viable pair – or one or two pregnant mothers. What does this do to the remaining animals. As their numbers reduce surely the psychological stresses must be mounting. To tear away adults from the remaining groups could result in greater damage. Whatever cost would be incurred to make this happen could be used to enhance/protect the current in situ pods and on campaigning to increase government funding for more measures. I agree. We have driven them to the brink of extinction and now you want to play God and force them into an unnatural situation because “we won’t let them go extinct “. What arrogance- typical of man. These are very complex beings. The pod is their way of life. We have NO RIGHT to tear any of them away from their families so we can force an increase in numbers, which will not guarantee survival. Man did this and two wrongs don’t make a right. Put all efforts into protecting their natural environment and hope they recover. I supported the ban but I DO NOT SUPPORT THIS. Consider my continued support withdrawn if you continue down this draconian path. Keep you neurosis to yourself. it’s an emergency situation, no one would CHOOSE this. You are dwelling in a fantasy reality where you “hope” they recover. There are 57 left–think it’s plausibly going to happen out there? Please, take your cash and leave. A tremendous amount of effort has been made over the last several years by many capable scientists, environmentalists, conservationists, inside and outside of Mexico, plus Mexican and US officials, fisherman, etc. to stop the rapid decline of the vaquita, yet its population has declined over 80% in the last four years despite those efforts. Around 60 individuals remain, perhaps less. The vaquita is near the point of no return and there is no reason to think the decline in the wild won’t continue if not at the same pace than very near it. Increased efforts have been made which likely have helped but have not been enough. 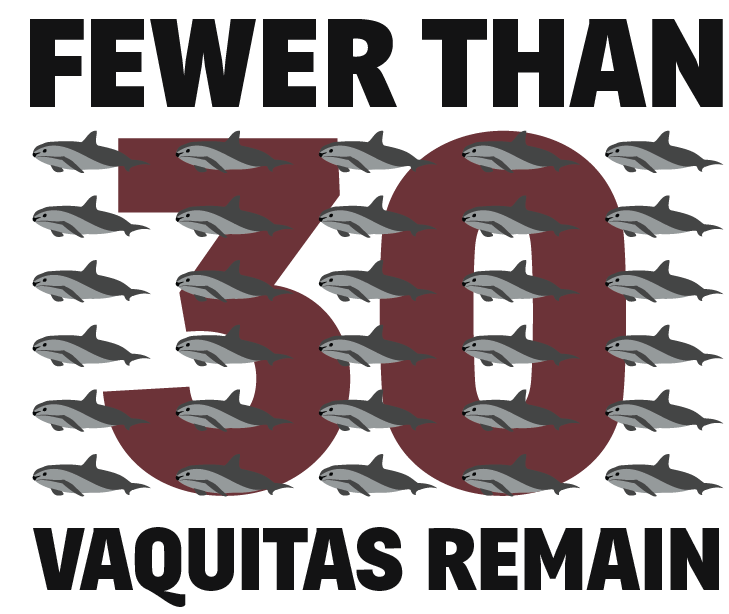 The vaquita is running out of time. 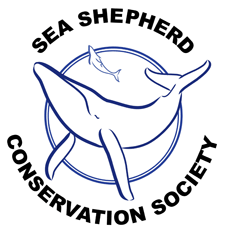 Based on the information we have been given (this post, articles, interview with Barbara Taylor), the choice to attempt to raise some vaquita individuals in captivity would only be undertaken as a last ditch effort and only after the careful research currently being done would deem it as having the potential to succeed. But if I am hearing you correctly, under no circumstances would you believe that captive breeding should be undertaken? 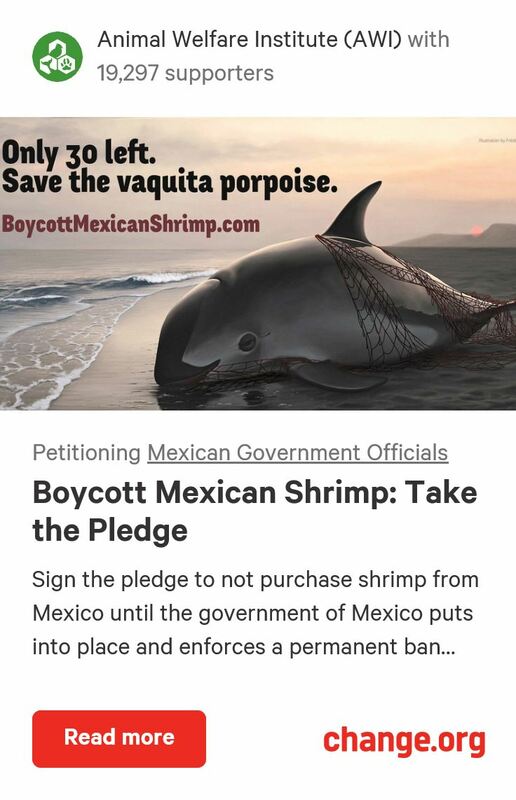 In other words, you would rather the vaquita porpoise go extinct rather than break apart a couple of families? It’s not worth the chance to save an entire species if it means causing distress and granted possible death to a few individuals?? Nobody here is saying that captive breeding is an easy or great solution. 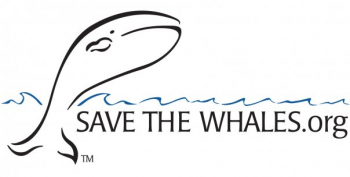 They’re simply saying that it might in fact be the ONLY solution to potentially save this magnificent animal, in CONJUCTION with the maintenance or increase in the current in-situ efforts. Yes, we need to get started on the captive breeding aspect now, without letting up on the conservation factors. Remember, at one point, all California Condors were pulled from the sky and raised in captivity. While still small in numbers they are back to breeding in the wild. Captive breeding is a back-up program to prevent species loss. No more questions, just start. No doubts you know what you are doing. I pray that those captured will survive to be able to breed. This situation is dire. Unfortunately, I think captive breeding is a necessary precaution. We cannot allow this species to become extinct. Despite our best efforts, this seems to be an inevitable eventuality. The alternative is yet another unthinkable crime of humanity. I am not unmindful of the needs of poverty-stricken fisherman, but this should not be at the cost of an entire, innocent species. It really is madness to continue debating captive breeding. This is over caution on somebody(s) part. For God’s sake, the last count was 60 animals. Start breeding NOW. I see your point, but we don’t want to divert any attention or money away from keeping gillnets out of their wild habitat if we don’t absolutely have to. We are right at that point now, and I think the early stages of captive breeding will be started very soon. It’s a shame it has to come to this, but there is at least a chance of saving this species. 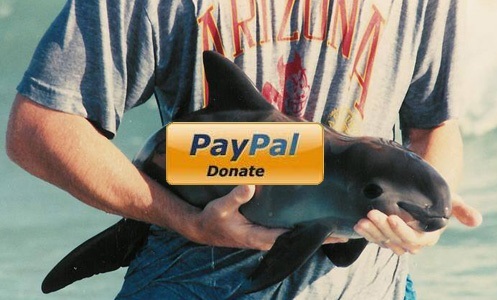 Thank you for keeping me abreast of the plight of the vaquita. Your careful analysis of the gravity of the vaquita’s chances for survival without the intervention of captive breeding is excellent. Perhaps when the population is stable the conservation efforts will be sufficient to ensure its survival.